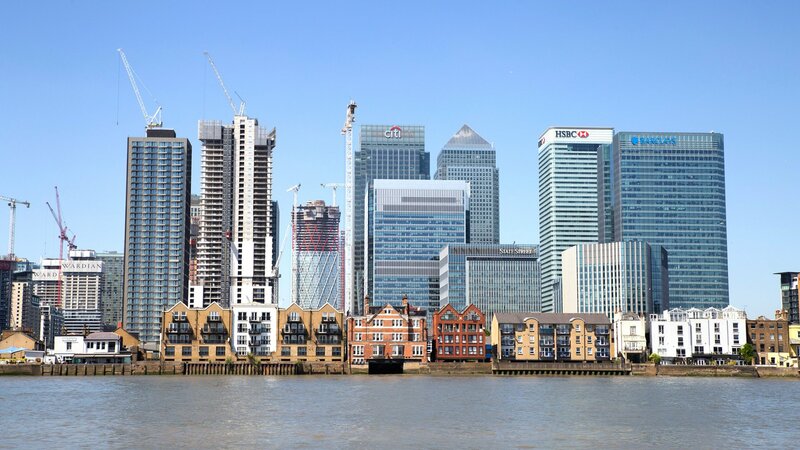 Working with London Private Finance, we are able to offer genuine independent financial advice. This means we have no ties to any one provider, so we can offer you a wide range of services, specialising in personal advice on mortgages and protection policies. All our advisers are fully qualified and will provide you with impartial advice. Our aim is to look after your financial needs long term, throughout the many different stages of your life, whilst offering a friendly and professional service.